Times are good at Workday (NYSE:WDAY). Following the company’s third-quarter earnings report, shares have risen over 13 percent as of the afternoon of November 30. So what went so right for the enterprise cloud solution? Here’s a breakdown of the quarter. The company also raised guidance for the fourth quarter. “We had a great third quarter and continue to see significant momentum across our suite of products,” said Aneel Bhusri, co-founder and CEO, Workday. “We extended our market leadership in HCM, welcoming more Fortune 500 customers to the Workday community, and accelerated adoption of Workday Financial Management as more finance organizations move to the cloud. 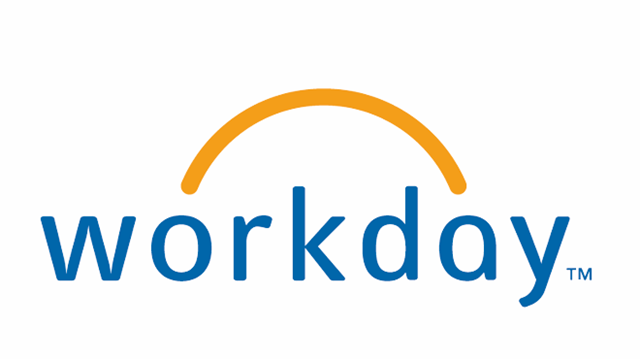 Workday shares have jumped 43 percent this year as of Thursday’s close. Like similar software solutions, Workday is benefiting from companies moving to the cloud. Workday is best known for its HR products, but also provides financial management products. The company’s numbers come two days after a similarly upbeat report from another popular cloud software company, Salesforce. In light of recent success, future looks bright as well. Wall Street analysts reacted with a showering of upgrades and positive notes. RBC Capital analyst Ross MacMillan raised its share target from $159 to $170 and called the earnings report a “strong quarter with accelerating ACV bookings across both HCM and FM.” Morgan Stanley maintained its “overweight” rating and raised its target from $154- to $165 per share.